Would you like a quote for coloured tape? Please fill the form in below and we will be in touch with you as soon as possible. 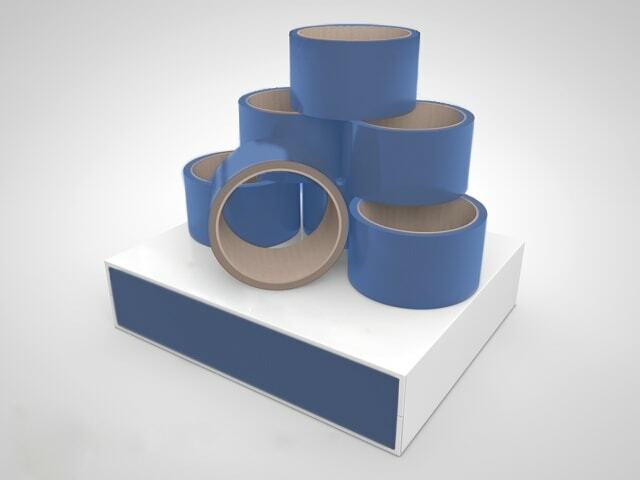 Watershed Packaging supplies a variety of coloured Tape to businesses worldwide. As we are a Tape manufacturer, we offer direct tape prices so there is no 3rd party or middle man prices. We have a price match guarantee that will see us match or beat any genuine quotes that you may have. For more information or if you are interested in a quote, please get in touch today.